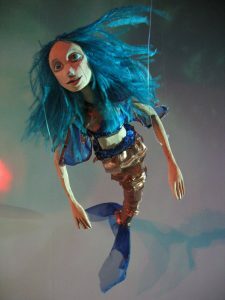 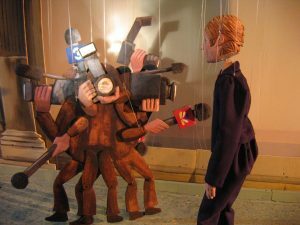 The Columbia Marionette Theatre’s surprising new adaptation of the famous Hans Christian Anderson story combines a modern day setting with timeless underwater imagery. 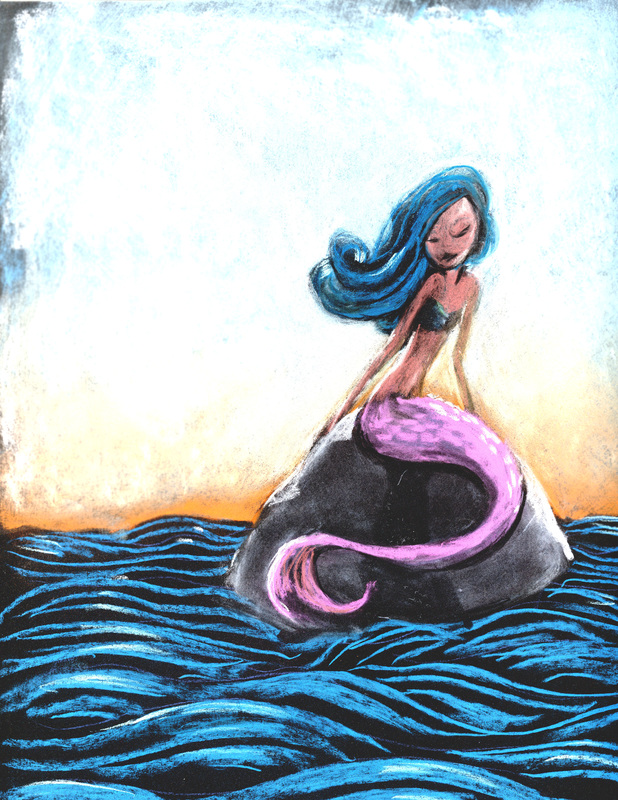 When the Little Mermaid spies a Prince aboard his yacht, she braves a visit to the Sea Witch to gain legs and be with him. Unfortunately, reporters follow the Prince everywhere and his mother, the Queen, doesn’t approve! 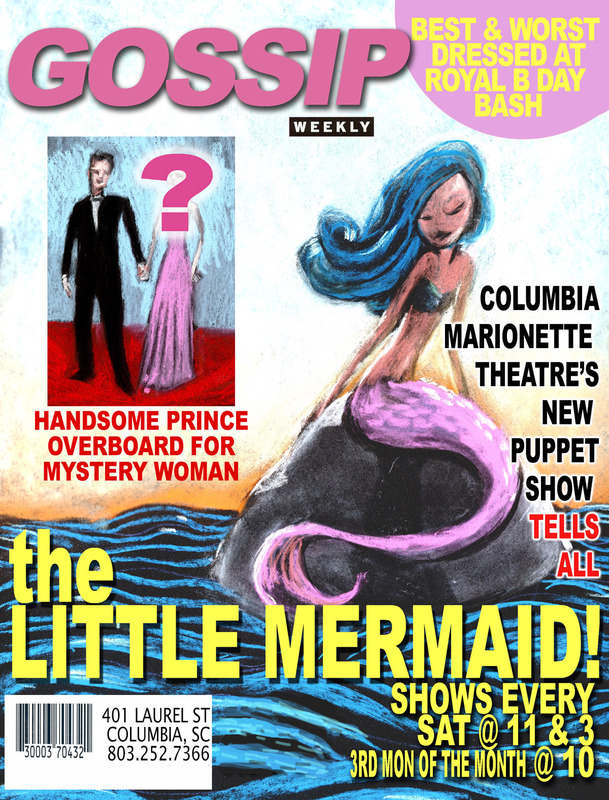 Will the Prince choose the Little Mermaid over his fame and reputation? 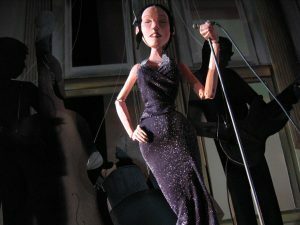 Incorporating detailed puppets and elaborate sets, this production is a unique and satisfying take on the classic fairy tale. Admission $7 for ages 2 and up. Available for field trip groups during the week. 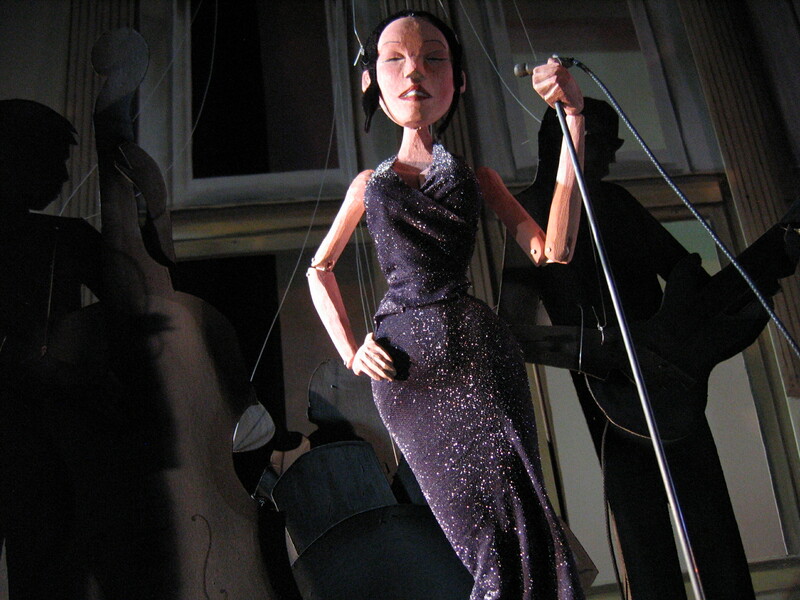 Field trips include Q & A, a look backstage, and hands on with puppets. 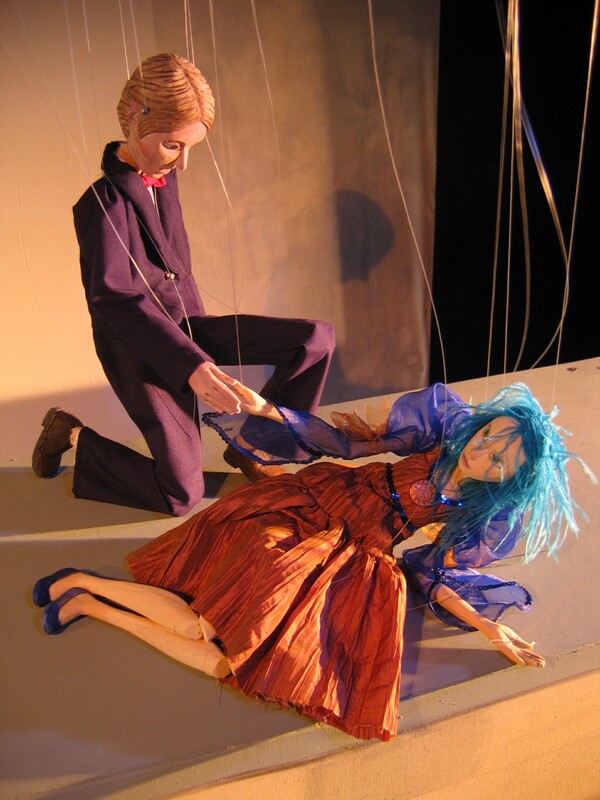 Ask about our puppet making activity! Discount rates may apply.